I’ve written before about narcissism in movies, (Lord of the Rings.) So many of our popular books and movies feature bad guys who reveal narcissistic or sociopathic tendencies. Of course, the antagonist is not always labeled a narcissist, but they are usually cruel, manipulative, two-faced and infuriating! Many times, the bad guys in movies and books are showing clear narcissistic traits…and we can relate to having had to deal with them. 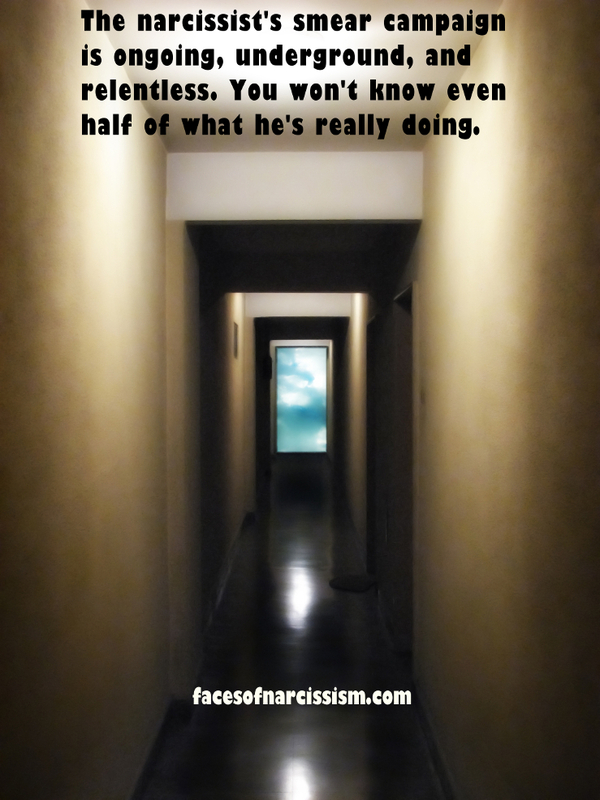 These stories touch us because most of us have met a jerk narcissist, even if we didn’t yet know the name for them. Like most kids in my generation, I loved the original Star Wars movies. We all knew that Darth Vader was bad and Luke Skywalker was good. It was easy! Because of all the excitement surrounding the new movie–The Force Awakens–I’ve introduced my kids to Star Wars, and I’ve been watching them myself. I had never seen the prequels before, so we’ve rented them this week. Of course, I couldn’t help but notice the narcissism and sociopathy in multiple characters! The one that was most obvious was Senator/Chancellor Palpatine. From the start, he was playing not just both sides, but multiple sides as two different characters–his public self as a politician and his private self as Darth Sidious. He’s charming the Republic, the separatists and the dark side. He’s plotting and scheming, stirring up trouble and pretending to be the savior that the Republic needs to defeat evil…all while he IS the evil they want to defeat! He stirred up a war between two sides–both of whom he was playing–then made himself the hero who was trying to stop it. How very much like a narcissist to triangulate problems then pretend to be the star who fixes them. Equally evil is the way he played mind games and manipulated Anakin Skywalker into going bad and becoming Darth Vader. Sociopaths study people. They know who is vulnerable, and they know who they will be able to fool. Both he and the Jedi council knew that Anakin was a “loose cannon” who was not as structured, patient or calm as the master Jedis, but while the good guys took care, and were cautious to lead Anakin in the right direction, Palpatine gladly exploited Anakin. Like all sociopaths, Palpatine knew how to use Anakin’s passions and fears to twist his mind. Anakin was afraid his wife Padme was going to die, and Palpatine knew this, so he promised Anakin that if he turned to the dark side, he would be able to save Padme. Of course, Palpatine knew he couldn’t, but that didn’t matter as long as he fooled Anakin and got what he wanted. Once Anakin had turned, Palpatine pointed out that of course, only one person had managed to cheat death, but they could figure it out, right? Nope. Padme died–and it was because Anakin’s turning to the dark side destroyed her will to live. Sociopaths don’t care that they lie or break their promises. They will manipulate in any way they can. Sociopaths and narcissists also like to isolate their targets from anyone who can warn them or protect them. Anakin had a safe place in the Jedi Council–particularly with Obi-Wan Kenobi. The council would look out for him and guide him, but also keep him from being misled. The council rightfully distrusted him because of his rash behavior and Anakin was sensitive about this, so Palpatine played on that. Palpatine led Anakin to believe that he couldn’t trust the council even though they were really among the only ones he could trust. Palpatine separated Anakin from the only people who could talk sense into him and keep him on a safe path. Finally, when the council had realized that Palpatine was the evil Sith Lord they’d been trying to find, they took steps to stop the enemy. They knew Palpatine was evil and that he must be stopped. After Palpatine had murdered multiple Jedis and he was pinned down by Mace Windu, he played victim and took advantage of Mace Windu’s honor and Anakin’s confusion that was due to the lies Palpatine has planted in his head. The Jedis could have won, but instead Anakin pleaded with Mace Windu that it wasn’t the Jedi way to kill an unarmed hostage. Mace Windu hesitated, and it was this hesitation that allowed Palpatine to gain control. Even after all the horrible things sociopaths do, they are often able to play victim and prey on our humanity to get us to let our guards down. They can always fool someone. That time, it was Anakin Skywalker. Palpatine pretended to care about Anakin, and pretended he wanted the best for Anakin, but in reality, he wanted to use Anakin’s talents. He didn’t care who he hurt. Sociopaths charm and exploit others without conscience or remorse. They don’t care about right or wrong. There are so many of them in popular culture…and Palpatine is one of the worst! oh man I am so glad I found this. I was recently going No contact with with a female covert narcissist, and didn’t know it until I walked away and did crazy research on it, and yes phsycopath and cluster B, it is all similar. and thought, wow, palapy/sidious if the pure narcissist for many of the reasons you eloquently put in here. I call that thing with anikin from childhood, grooming, and even love bombing. and yes, yes, the triangulation on both anikin and the political sides. and he crazy made anikin questioning his own judgement. I would like to add even one more thing though that really solidifies everything you said. narcissist and their charm is a total mask, and beneach the surface is horror and ugliness. and in a sense, when palpatine’s face got deformed, basically his mask totally fell off and that ugly horrible face represented what his real heart had in him, it matched and was there all along.